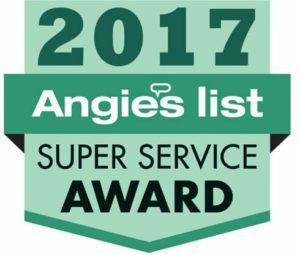 At HomeStar Windows & Doors, we understand that replacing vinyl & wood windows in the home is a task homeowners give great consideration. Vinyl replacement windows do not equal cheap windows most of the time; but new windows are one of the very best investments you can make in your home. In the one easy step of installing new vinyl house windows – perhaps dual pane or kitchen windows – the home owner or homebuilder instantly improves the appearance and efficiency of a home. Vinyl windows are our customers #1 choice. 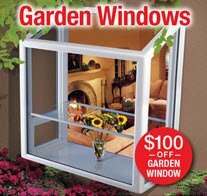 There may be several window companies in Utah, but HomeStar Windows & Doors is a premier source for discount replacement windows. 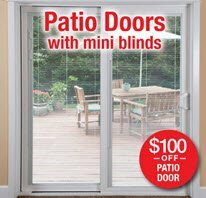 In addition to affordable and stylish replacement windows, we also offer vinyl patio doors and even French doors in Utah. Our aim is to meet and exceed the needs of our customers, whether they are building from scratch or are making improvements to an existing structure. Whether you standard replacement windows or creating a whole wall of windows to capture the surrounding views, we’ve got the selection to lead you to the best home windows. 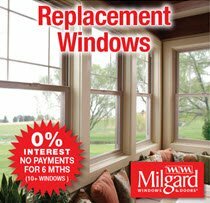 Are you looking for Milgard Kitchen & Home windows in Utah? Browse our large selection. If you have questions, we are happy to provide window replacement estimates. Window costs should not concern you to the point where you are afraid to obtain pricing. With some research, and our help, you may be able to find wholesale windows and patio doors that fit your needs. 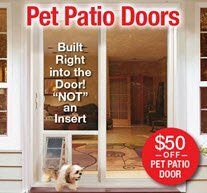 Why Homestar Windows & Doors? We prepare all paperwork for the utility company rebates. Why Milgard Windows & Doors? HomeStar Windows & Doors is one of the leading suppliers and installers of high quality and energy efficient vinyl, wood, and fiberglass replacement windows, as well as entry doors, patio doors, and French doors for homes in Sandy, West Jordan, South Jordan, Murray, Draper, Holladay, Cottonwood Heights, West Valley City, North Salt Lake, and surrounding areas in Salt Lake City, UT. Call (801) 770-4703 to schedule a free in-home consultation and estimate today.